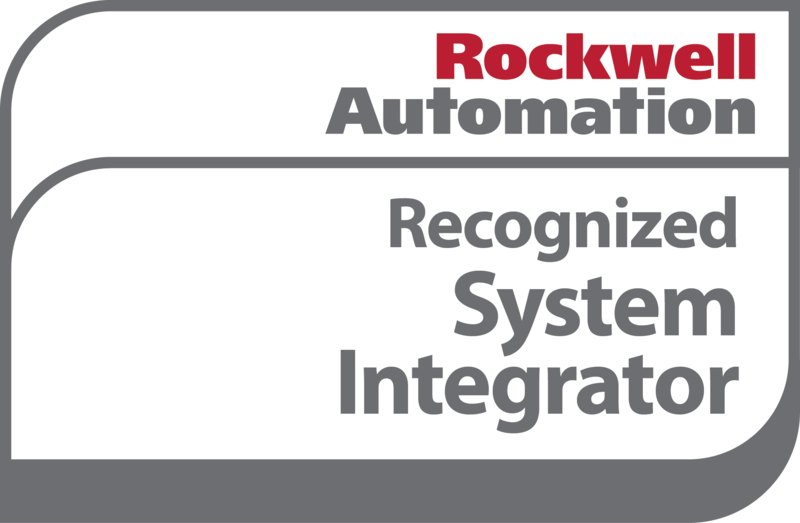 We are proud to announce that TP Automation is now a Rockwell Automation Recognized Control Systems Integrator, a Wonderware registered SI Partner and a Preferred Systems Integrator for Endress+Hauser. Rockwell Automation is the world’s largest company dedicated to industrial automation and information, making its customers more productive and the world more sustainable. Rockwell and E+H Strategic Alliance – Rockwell Automation and Endress+Hauser are collaborating to meet customers needs for process automation solutions using best-in-class control systems, instrumentation, software and components. As partners with both companies, TP Automation provides companies with complete, seamlessly integrated process measurement, control and automation solutions. Even though TP Automation is a Preferred Systems Integrator for Endress+Hauser, we have expertise with Rosemount, Micromotion, ABB, Siemens, Foxboro and most other brands of instrumentation. We utilize the latest technology and digital communications methods to service and support our customers. By utilizing technology we can also offer our customers the ability for remote support. Our team can drill down into your process from anywhere they may be via a network connection. Remote access capabilities are very valuable and offer great saving in time and money. No longer is it necessary to pay a factory technician to fly across the country to service your process, TP Automation can troubleshoot and make modification to programming via remote access.